I love these two sets! The eyes you added to your bomb are so much fun. I laughed out loud when I saw the cat card. Those doodelbug eyes are great, thank you. Your cards are fantastic. Love that cute kitty and his fishy thoughts. 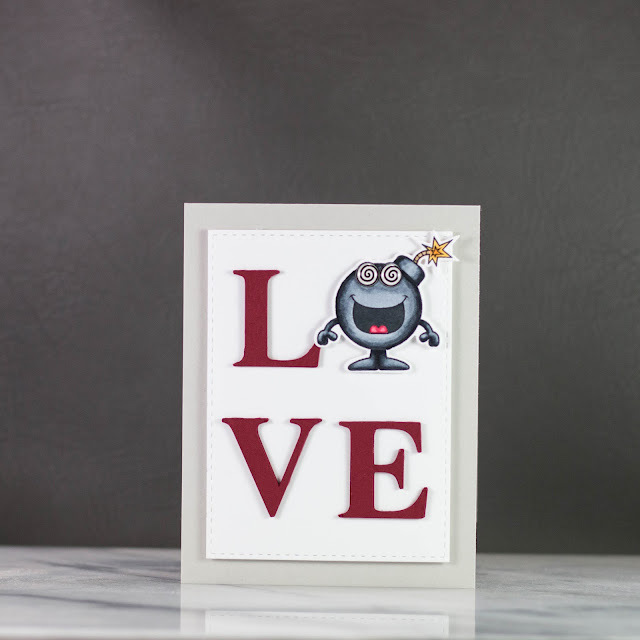 I love your cards, especially the sentiment for your first card. 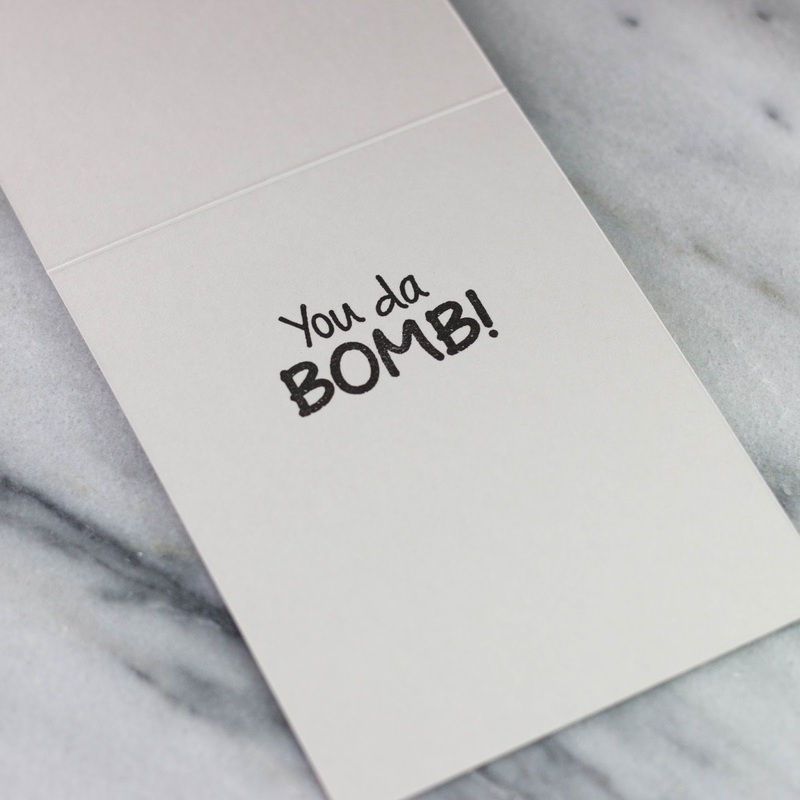 You da Bomb! Thank you! Both are amazing and striking creations! You're welcome, thank you for visiting my blog. Both are very cute cards! Thanks for sharing your creativity and inspiring us! WOW Koren, your cards are BOTH great. 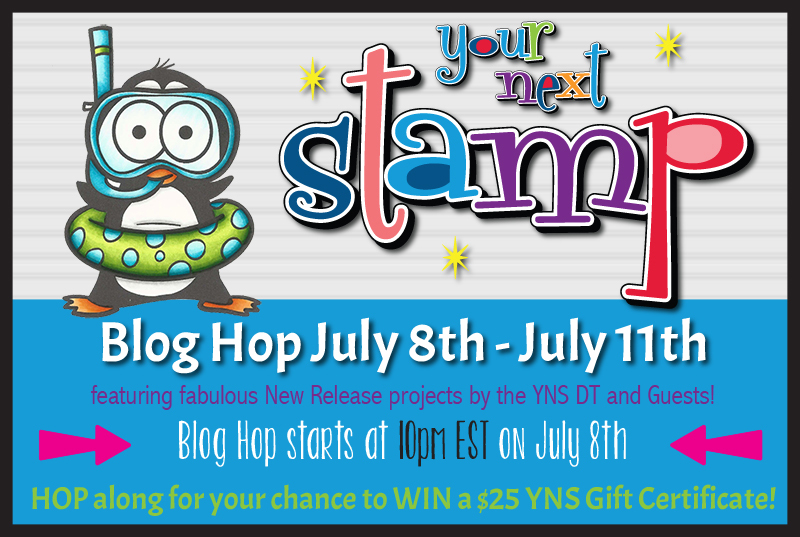 So now I had to subscribe to your blog to see more of your great work! TFS! Yay! Thank you for subscribing. Fantastic cards! 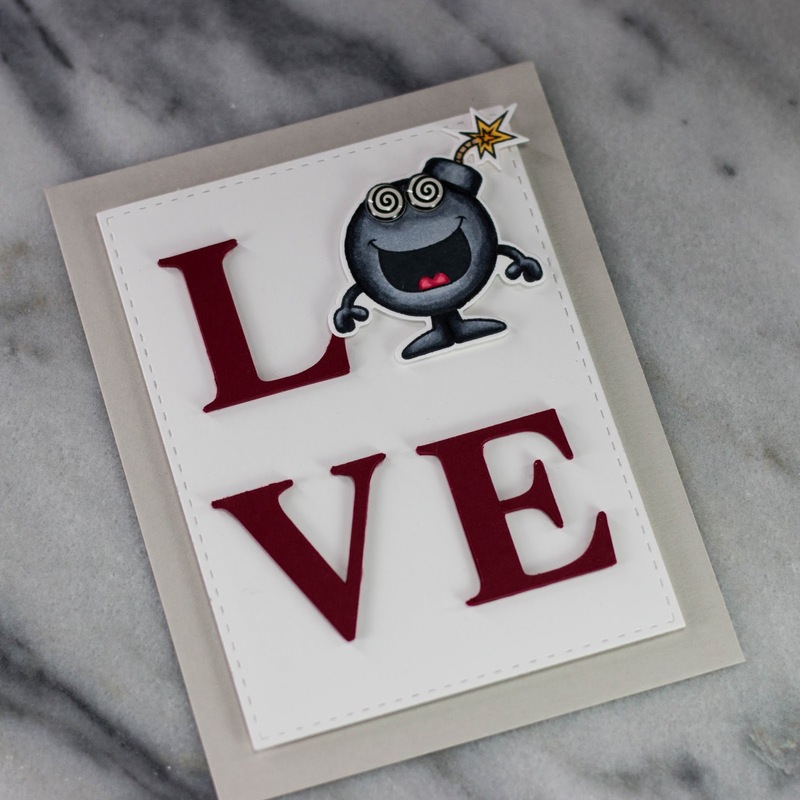 Love how you used the bomb to be the "O" in "love"! That sparkly kittie is so cute! What great cards, Koren. Each is so creatively designed. The cat dreaming of a fish is absolutely delightful! TFS. Great cards Koren! Especially the LOVE card - very creative and works so well with da bomb. 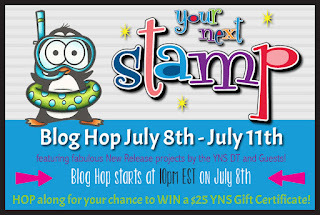 Thank you, Your Next Stamp has some great sentiments. I love your cards, You did a great job. Such d'orange cards, thanks for the video. Oh I love lazy days, sadly they are few and far between. Thank you. Lol, thank you, you aren't so bad yourself! Loren, you're cards are amazing. The cat reminds me of someone I know ;- ) dreaming of his next meal! My husband often dreams of fish. Thank you for visiting my blog. I love how you colored your cat!!! great cards!!! Colored pencils are so unique, very childlike. I was thinking of taken a colored pencil class soon. When I can find some time. Those beads are called Mini Prills and they remind me so much of the Nerds candy. They are fun to use. Thank you for visiting my blog. Cute Love bomb card and I like your dreaming kitty. Your two cards are awesome ! Thank you for sharing. Thank you, and thank you for visiting my blog. How cute are these! Love the face on the bomb guy and the second card...omg I am totally a dog person but your little kittie won me over dreaming about fish. Wondering idea. I am not even a pet person. We have a strict "no pets" policy in my house. I get all the cuddles I need, for now, from my kids. Thank you for visiting my blog. I love both cards but especially the cat one. So cute! I'm glad you enjoyed them. Thank you for visiting my blog. Such stinkin' cute cards Koren. I LOVE your shaker! Cute cards, Koren. Especially the bomb card. Thank you so much Dian. Love the cards and that lazy kitty is too cute! It's Monday morning where I am, I think we are all some lazy kitties around here this morning, lol. Thank you. How funny to use the bomb in the word love. So creative. 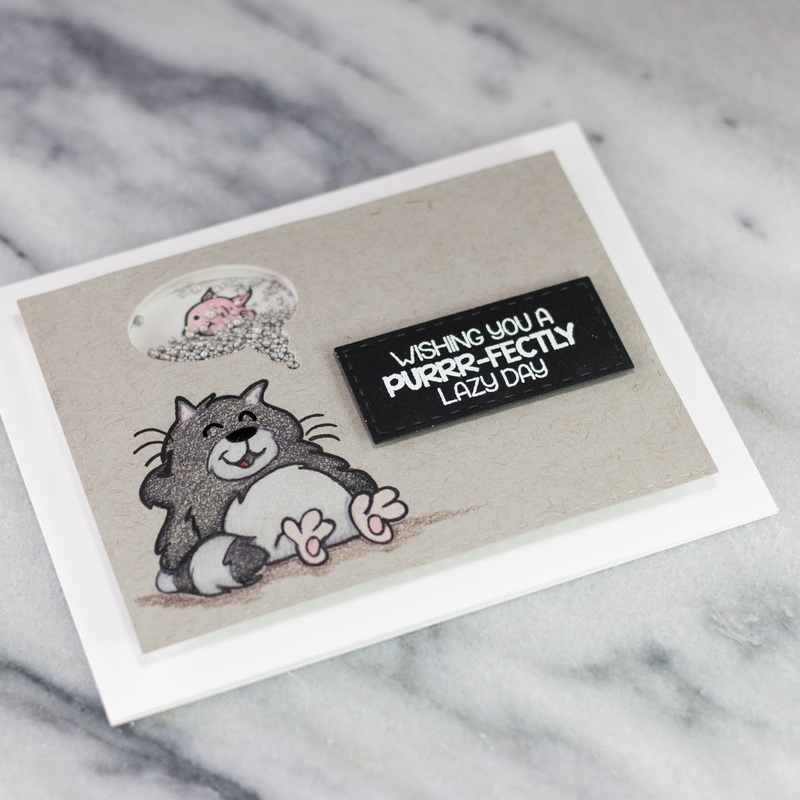 Your kitty shaker card is darling!!! Thank you so much, it truly is a dream come true for me. Hello Koren, this is really fun card!! I love this idea and the set that you are using!! Regards. O m G !!! That cat is my absolute love! Both of your cards are so cute! 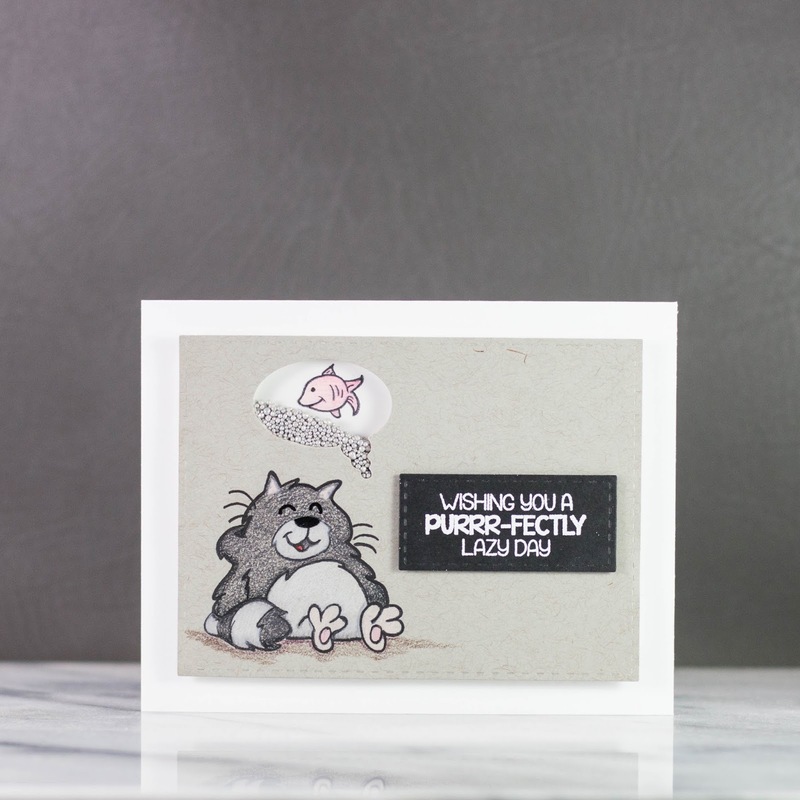 We could all use a "purrfectly lazy day" sometimes, so that card made me smile as soon as I saw it! ok - these are both waaaay too awesome!! so many cute ideas! Glad I could inspire you, thank you. Adorable cards! Love the bomb so fun and cute. Great job. Thank you, the Boom! stamp set is so fun. Super fun cards! I love that cat and I love that you made this card a shaker. Really cute. these are great--love the shaker! Adorable cards! I like the shaker fish bubble! Very clever card design! Your love card was cute too! Brilliant cards, I especially love the shaker card.